Daybreak Ceremonies. It's a new day! Rev. 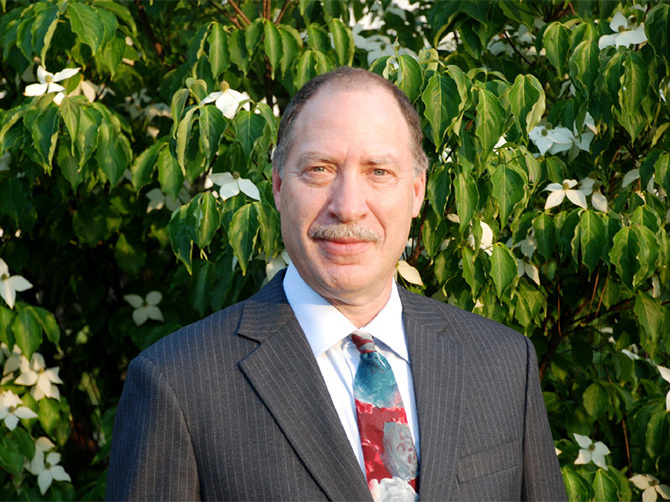 Jim DeKornfeld leads a team of dedicated wedding and family ceremony officiants. 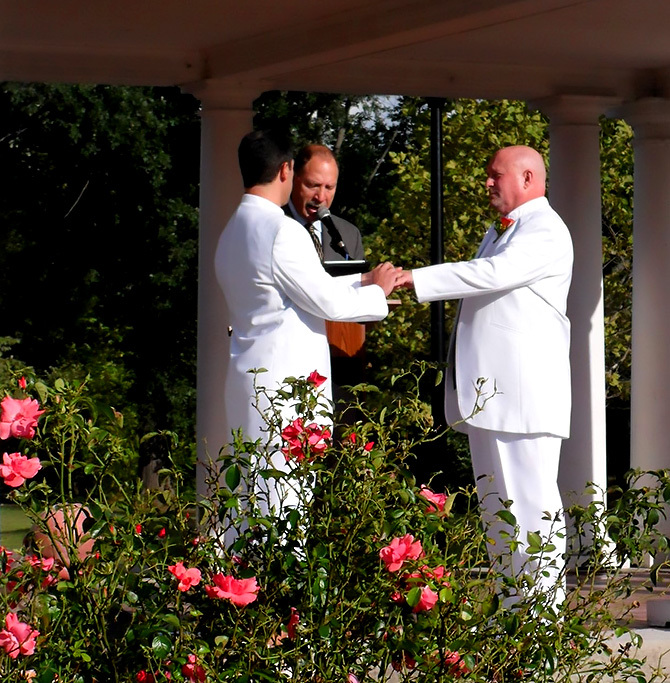 We take your words and your story to weave ceremonies that reflect your views and beliefs. We work collaboratively to create completely unique and personalized ceremonies that are yours and yours alone. All couples and faith traditions, as well as couples with no traditional faith receive the same levels of commitment and respect. We hope to work with you. 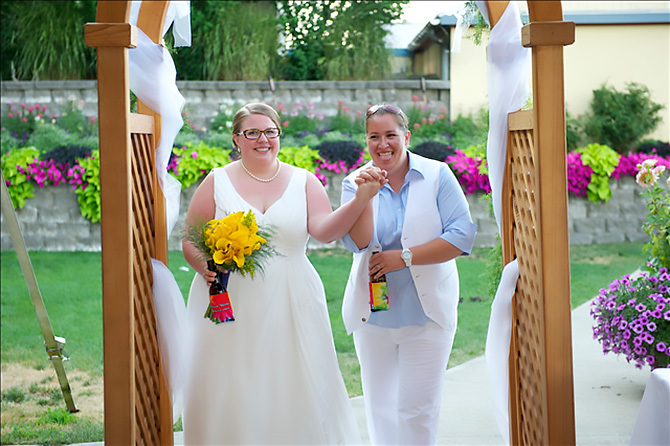 If marriage, by that name is not possible in your state, Daybreak Ceremonies will create a beautiful LGBT Wedding Ceremony for you. Let the world know how you feel about your partner, your lover and your best friend. You deserve to have a day as special, sincere and meaningful as possible. Share the love. 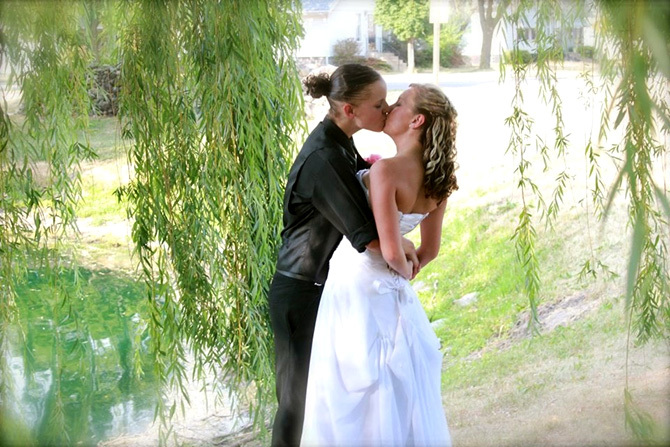 If you are as in love today as when you first walked down the aisle you may wish to renew your vows. You have a new story to tell, perhaps with children, grandchildren, nieces and nephews not present when you were first married. You may be in a retirement community with new but very dear friends. Share the love you have for each other all over again. Raising a family is difficult. It really does take the efforts of multiple family members and generations to provide the love, the nurturing, and the support to give your children their best chance to find happiness, comfort and success. The Guide Parent ceremony is for parents who wish to formally designate cherished adults that they wish to act as mentors and role models for their children. It is similar to the God Parent/Baptismal ceremony with the religious overtones.